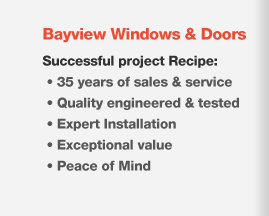 Bayview Windows & Doors offers a wide selection of door options for your home or workplace providing quality, security, durability, weather resistance, energy efficiency and beauty. Our doors are designed and constructed to match exact specifications. All materials including wood, fiberglass, steel or composite are engineered for lasting performance. Steel entry doors are an excellent option for homes and commercial buildings as they offer superior security, durability, insulation and energy efficiency. The added benefit is that they can be painted to match the style and colour scheme of the architectural surroundings. Bayview Windows & Doors installs a wide variety of panel designs and glass options, available in both steel edge and wood edge construction. Fiberglass entry doors offer maximum weather resistance, durability and security at a fraction of the cost of steel doors. These doors are highly resistant to dents, scratches, torrential rains and strong winds. They will not be damaged by humidity and moisture, nor will they rot, splinter or warp. Fiberglass entry doors require virtually no maintenance, as they are designed to last. 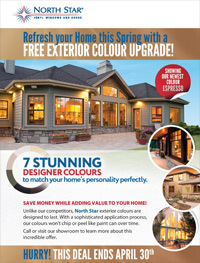 Bayview Windows & Doors provides a wide variety of styles and colours to add beauty and charm to your home. A storm door is a supplementary door that is installed in front of an exterior access door protecting the latter from harsh weather conditions. These doors usually have interchangeable glass panels and window screens, offering visibility while keeping the bugs out. Storm doors are a convenient option bringing in fresh sunlight and ventilation, while providing a complete view of visitors before unlocking to let them in. 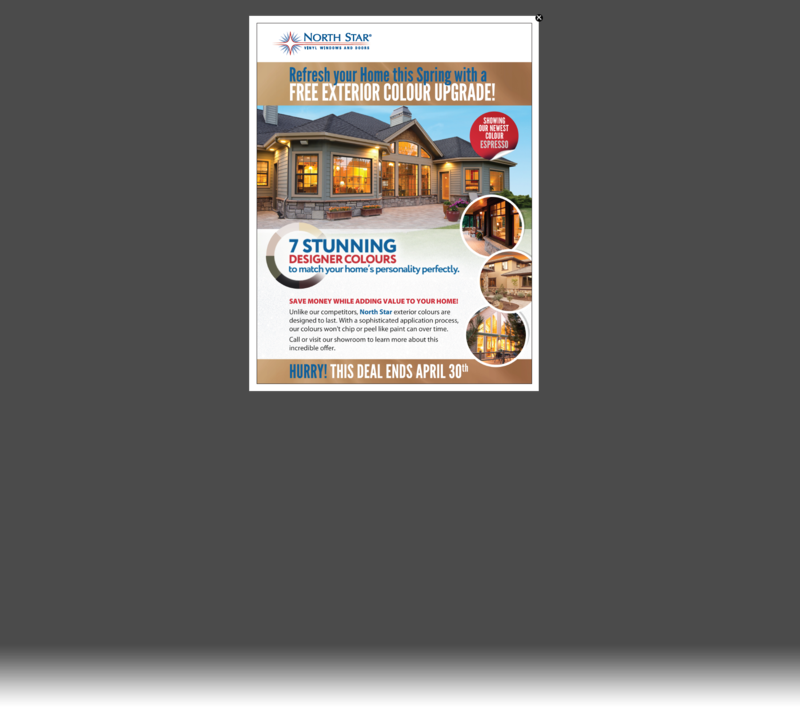 Bayview Windows & Doors installs a wide selection of storm doors that will suit your individual need. Sliding patio doors provide natural lighting enabling the freedom of movement and a clear view of the surroundings. 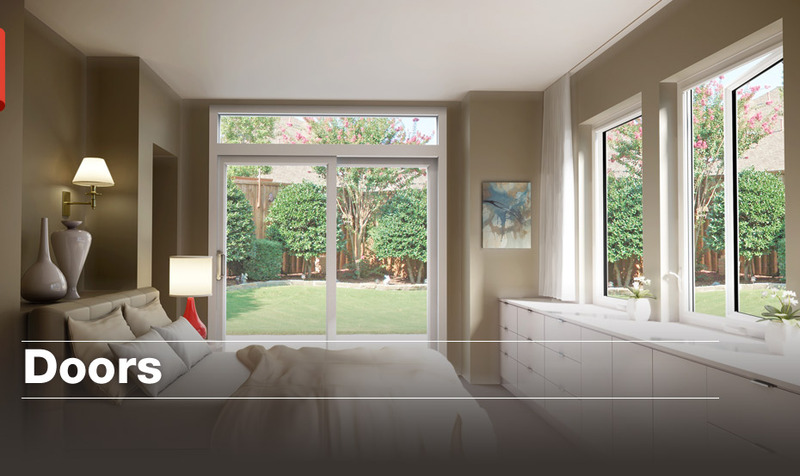 Whether you are looking to open your space to the yard or for a transparent system that acts as a room divider, Bayview Windows & Doors has the perfect solution for your home or office.